What: Strawberry Swing Indie Craft Fair! 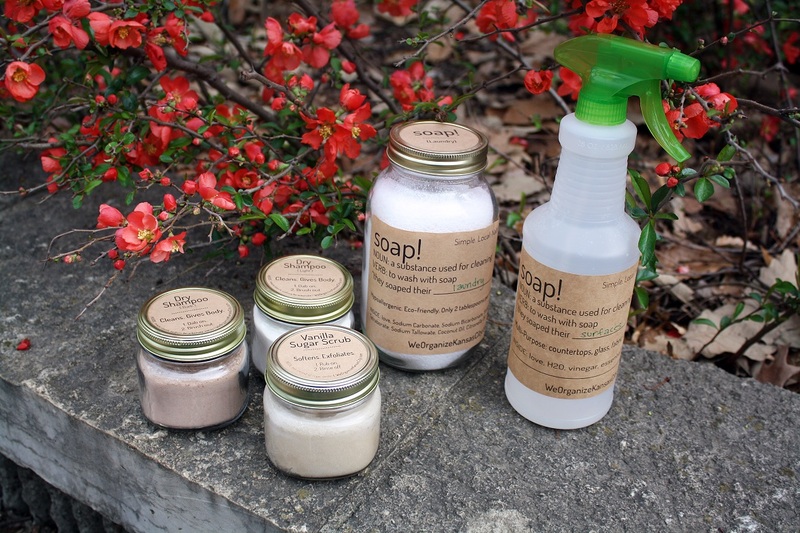 We (Shawna & Nicole) will have a tent set-up outside and be selling products from our soap! line. Stop by to pick-up some of your own customized soap! or just to say “hi!”. There will be a ton of talented hand crafters selling their home-made goodies as well as photobooths and food trucks! Check out the list of vendors!